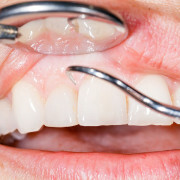 Dr. Antillon has 5 years of experience as a general dentist. He completed his undergraduate coursework at the UFM – Guatemala before traveling abroad to study in the US and Europe. 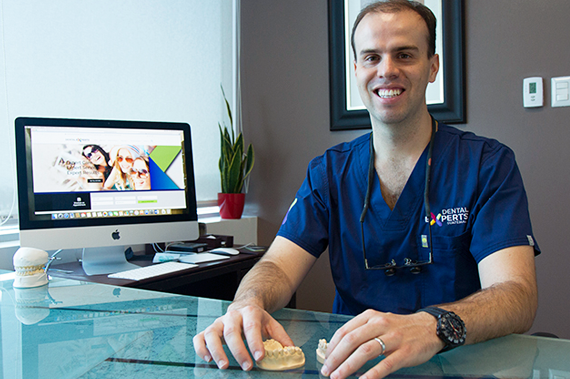 Following his graduation, he gained experience in implant restoration and cosmetic dentistry. 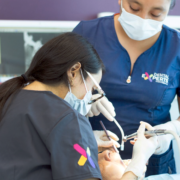 Dr. Alan loves helping patients smile, whether through a cosmetic or restorative service, or through regular preventive care. When you’re with him, your comfort and understanding are vitally important. 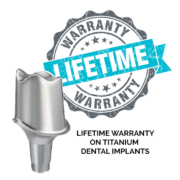 Subject: Implants and their advantages and disadvantages.